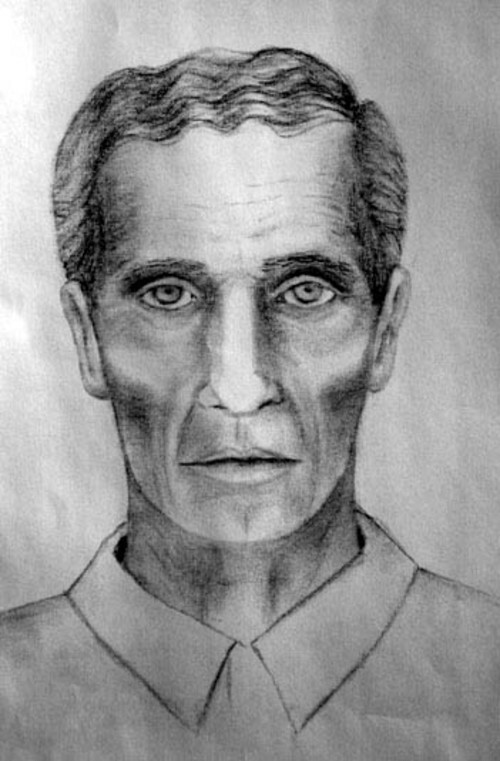 The Salt Lake City police composite sketch of a man who called himself "Emmanuel" and had worked at Edward Smart's home for one day in November of 2001. The man said he and a sister were traveling across the country preaching to the homeless. 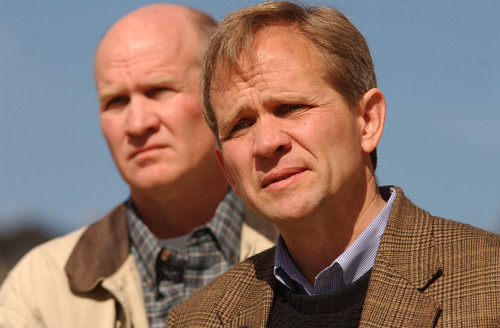 Francisco Kjolseth | The Salt Lake Tribune Ed Smart, front, alongside his brother, Tom, speaks to the media in February, 2003, about the search for "Emmanuel," a man who worked at his home for a single day, months before Elizabeth was taken. 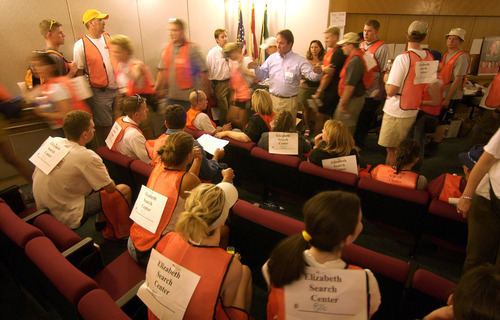 Steve Griffin | The Salt Lake Tribune Volunteers are briefed in the auditorium of Shriner's Hospital in Salt Lake City prior to departing on their search assignments June 7, 2002. 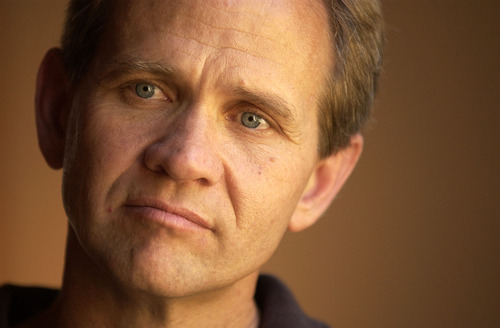 Hundreds of volunteers again showed up to due what ever they could in search efforts for Elizabeth Smart, who was kidnapped from her home June 5, 2002. Trent Nelson | The Salt Lake Tribune Elizabeth's parents, Ed and Lois Smart, during an August 2002 interview with The Salt Lake Tribune. Trent Nelson | The Salt Lake Tribune Elizabeth's father, Ed Smart, during an August 2002 interview with The Salt Lake Tribune. 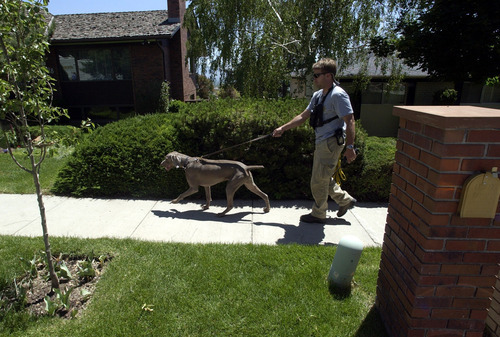 Steve Griffin | The Salt Lake Tribune Search dogs work through the Salt Lake City neighborhood of 14-year-old Elizabeth Smart, who was kidnapped from her home early June 5, 2002. 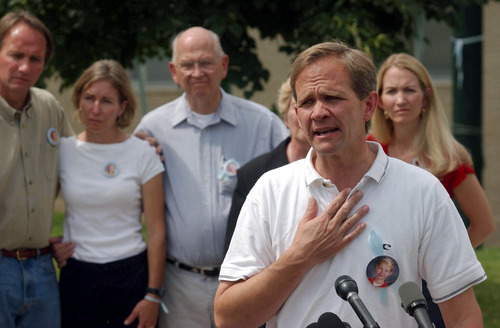 Paul Fraughton | The Salt Lake Tribune With members of his extended family standing behind him, Ed Smart says that he believes his daughter is still alive. His comments came at a news conference announcing an additional $25,000 for information leading to the location of Elizabeth Smart or for information leading to the arrest of people involved in the abduction. 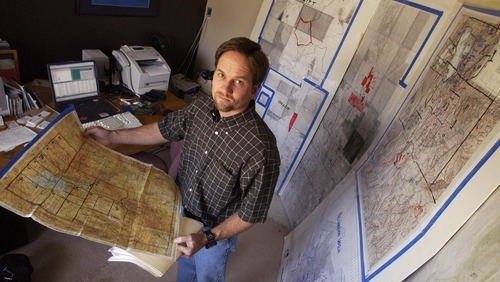 Ryan Galbraith | The Salt Lake Tribune Dave Smart, uncle of Elizabeth, in a room in his Draper home he created to track the investigation in to Elizabeth's abduction. The "Elizabeth map room" was filled with maps used in the search. Danny Chan La | The Salt Lake Tribune Elizabeth Smart's cousins Amanda Smart (left) and Tori Dumke console each other after a news conference where Edward Smart, the missing girl's father, spoke to reporters. 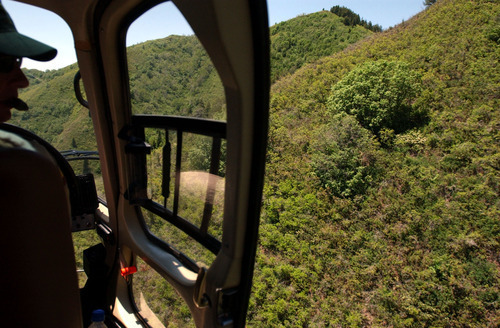 Danny Chan La | The Salt Lake Tribune Utah State Trooper Terry Mercer flies over the area in Emigration Canyon, just east of Salt lake City, where searchers reported seeing a man that matched the description of Elizabeth Smart's suspected abductor. 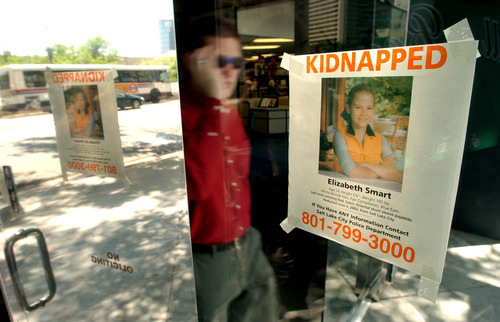 Francisco Kjolseth | The Salt Lake Tribune Two weeks following the kidnapping of Elizabeth Smart in 2002, few answers had developed as posters of the missing girl were put up all over the city. 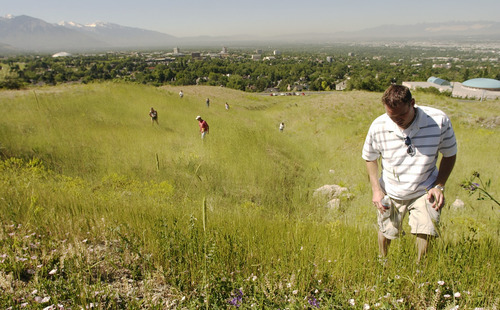 Steve Griffin | The Salt Lake Tribune Volunteers search the foothills below the home of 14-year-old Elizabeth Smart, who was kidnapped from her home June 5, 2002. Hundreds of volunteers showed up to help in the search effort. 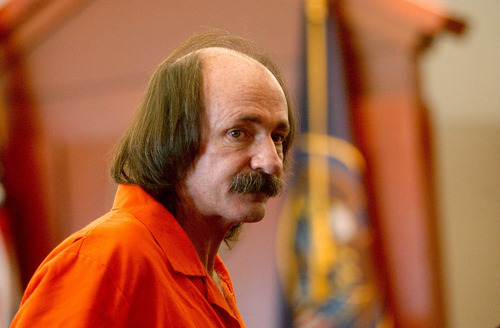 Richard Ricci, who was a suspect in the Elizabeth Smart kidnapping case, leaves court after a roll call hearing where his attorneys asked for more time to prepare for trial on separate charges, Tuesday, Aug. 27, 2002, in Salt Lake City. Ricci died in jail a short time after the appearance. 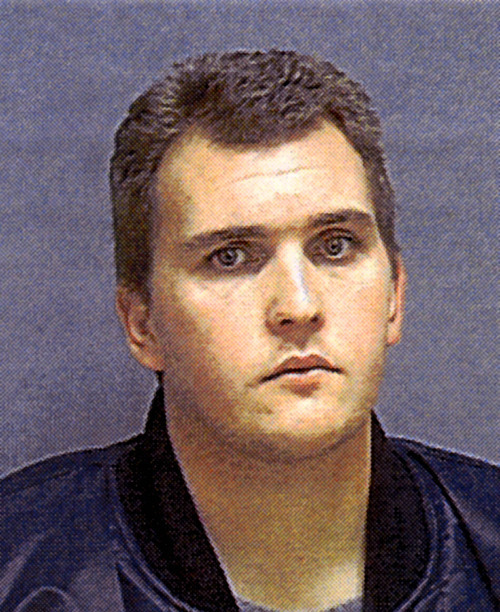 (AP Photo/Jeremy Harmon, POOL) Bret Michael Edmunds was identified by police as somebody they wanted to interview about the kidnapping early in the investigation. It was quickly determined Edmunds had no involvement in the kidnapping. Steve Griffin | The Salt Lake Tribune Diane Langeland (left) and her 16-year-old daughter Kate Langeland prepare to pass out fliers containing information on Elizabeth Smart, who was kidnapped from her Salt Lake City home early June 5, 2002. The Langelands, along with other members of the LDS ward that Smart attended, printed the fliers and passed them out to area businesses.